Your Checklist to Better Emails! Is Email Dead? Or Are You Just Sending The Wrong Emails? Ready To Send Better Emails? Enter Your Name and Email Address To Get Access To The Step by Step Checklist To Send Confident, Engaging, Converting Emails To Your Audience! Send emails that encourage your target audience to open the email and read your message. Deliver emails that are engaging and encourage your target audience to complete the action you want. Put the right message in front of the right audience. Build relationships with your audience and convert them into lifetime customers and keep them there. Download the checklist and read through it. Follow the checklist step by step while drafting your email. Review the checklist and email. Then press send confidently. 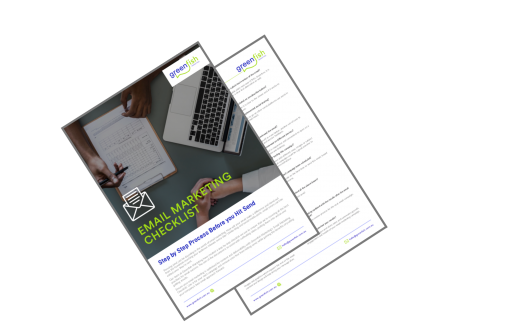 Download the checklist now to get the step by step guide to sending emails that convert and build relationships with your audience.